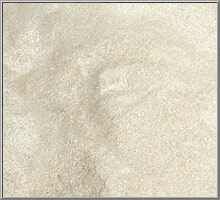 This super-fine mica powder has a soft, shining luster that adds a subtle touch of sparkle to any decoration. 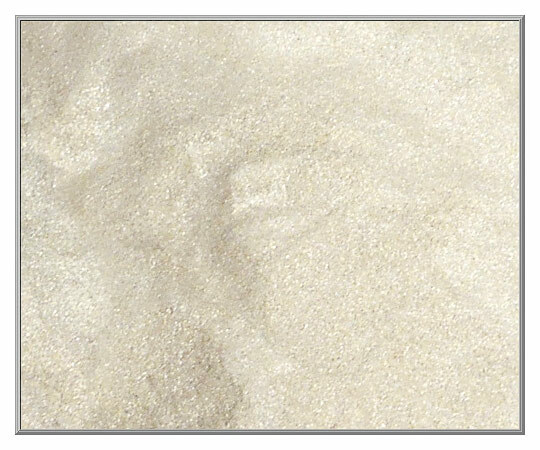 An almost sheer shimmer that can be used alone or mixed with other glitter, our artists like to add this pixie dust mica to paint in order to create pearlescent effects. 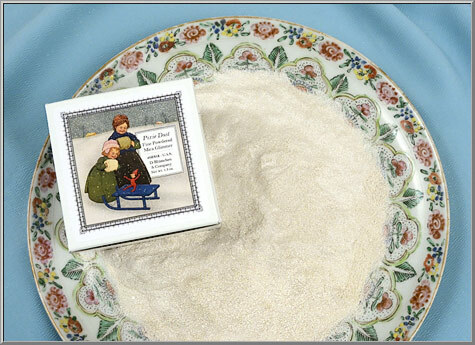 Made from purified, ultra-finely ground natural mica flakes, this powdered mica has the consistency of fine cake flour. Mined in the U.S.A. back in the 1980's, we purchased this fine mica from a New Jersey mining company more than 30 years ago. 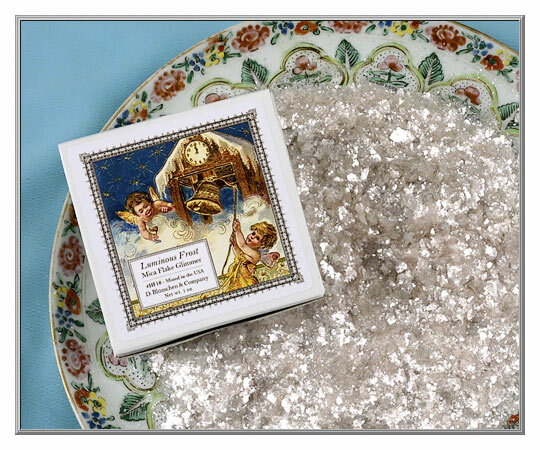 No longer available, this is our final offer of this US-mined mica. Just about any style of adhesive can be used with mica sparkles, but do note that the type of glue will affect the final color and shine of the flakes. 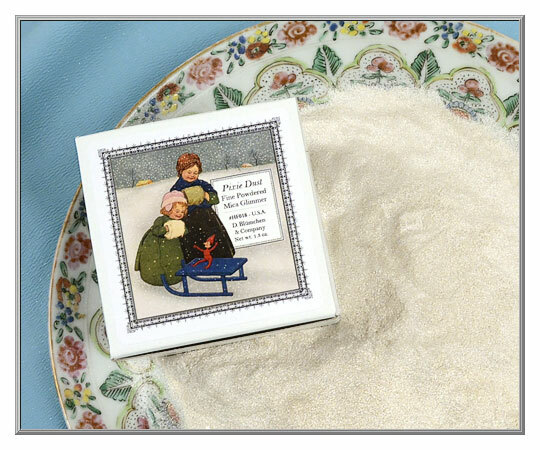 A white glue that dries clear is the best choice for maximum brilliance, while hide glue has an amber-toned hue that adds an aged, antique look to mica flakes.